Start by identifying a real use case, then iterate as you gather your initial learnings. Ever since ELIZA the chatbot said her first “hello” in the mid 60’s, computer scientists have been trying to mimic human intelligence and create easier ways of interacting with computers. Improvements in artificial intelligence (AI) and natural language processing (NLP) have led to some amazing advances. Today, chatbots have proven themselves very useful in enterprise applications, such as responding to customer service requests. 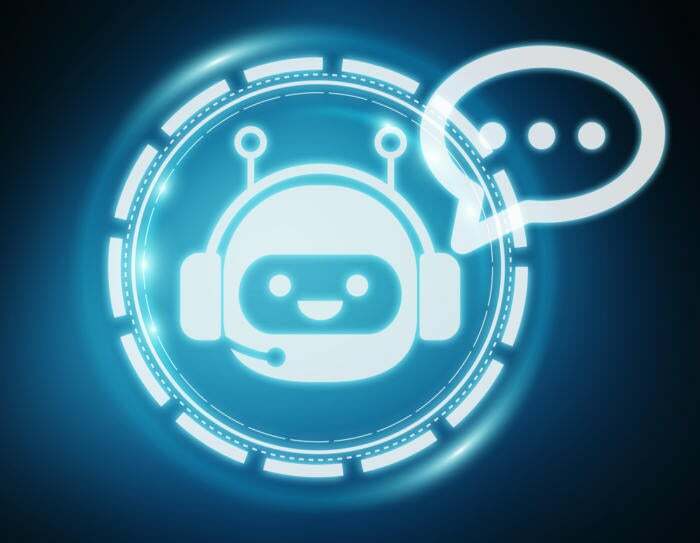 And as advances in AI, NLP, and other technologies continue, more sophisticated chatbots that can help companies solve complex process and operational challenges will appear. As chatbots evolve, CIOs should carefully consider the best applications for both their enterprise and their specific business objectives. Tony Lucas, CEO of Converse.AI, a UK-based developer of chatbot solutions recently acquired by Smartsheet, says chatbots have been the subject of the same sort of hype that’s unavoidable whenever hot new tech comes along. But he firmly believes that chatbots are capable of much more than consumer-centric solutions that can only respond to a single query, such as providing the 5 weather outlook or movie times for your local movie theater. Level one: Many companies will deploy internal solutions that process single-threaded queries and focus primarily on streamlining the flow of information, according to the report. Level two: This level includes more advanced solutions, such as Converse.AI’s technology, that can store data, be personalized, and sustain more complex interactions with an end user. For example, the conversational workflow engine in Converse.AI can recognize the state and stage of a conversation, and shift back and forth between a query about inventory levels and one about the weather outlook, for example, recognizing that they’re both part of the same, larger conversation. Level three: The most advanced level involves chatbots that draw on enormous amounts of data. They are designed to be truly open-ended so they can answer virtually any question related to the data set. But chatbots of this scope and magnitude require an enormous investment, making them difficult to justify for most companies, says Lucas. “Ninety percent of the information you want to get out of a data set can be accomplished with a level-one or level-two bot,” he notes. Lucas believes advances in chatbots will come from companies using them in production settings that demonstrate the potential for chatbots to make businesses more efficient and intelligent. Identify a genuine business need. Don’t arbitrarily decide that your company needs a chatbot strategy and create a solution in search of a problem. Instead, find a legitimate use case for a pre-existing problem that is narrow and well defined. Examples of where to start include improving an inefficient workflow or automating manual, repetitive tasks and the collection of data. Build. Ship. Iterate, iterate, iterate. This isn’t a 12- to 18-month project. Take more of an agile approach and recognize that the most important part is getting a chatbot out in the wild to see how people use it. Pay attention to users’ feedback and interactions. People will interact with your chatbot much differently than you expected. Count on it. It’s critical to hear their feedback and observe their interactions with the chatbot before the next wave of iterations. Make sure it delivers on its promise. Check back with the workers most impacted by the chatbot to ensure it delivers on the goals outlined in the business use case. In the end, chatbots should free up employees to focus on more strategic pursuits that help to drive the business forward. Don’t make your chatbot pretend to be human. A little personality is fine, perhaps unavoidable. But “weirdness” ensues the moment your chatbot sounds too human. Align with your technical and privacy requirements. There are many low-code and no-code chatbot solutions on the market, so be sure to ask about compatibility with your existing business tools. And given the recent enactment of GDPR, getting clear on the provider’s data security and encryption practices is essential. Is your users’ data being used to improve the performance of the platform? And if so, is there an option to opt out? Read on to discover how machine learning will transform business software — and IT.